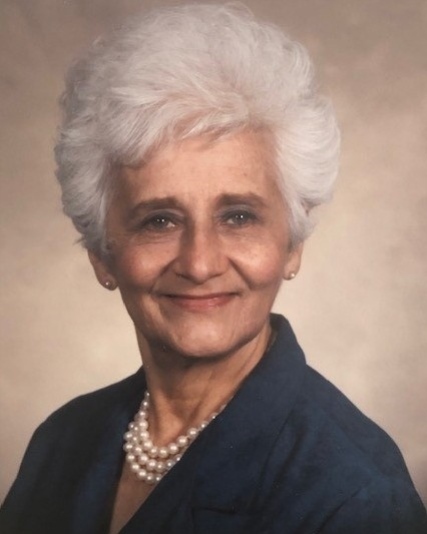 Manuela (Amy) Ramos, 93, passed away at Hackensack Meridian Health Ocean Medical Center in Brick, NJ on February 2, 2019. She was born and raised in Bayonne, NJ and that is where she raised her own family. She is predeceased by her parents: Joseph and Isabel Jurhiewicz, her sisters: Florence Vila and Helen Looper and her beloved husband, Manuel Ramos. Surviving are her loving sons: Gary Ramos of Pompton Lakes, NJ and Michael Ramos and his wife, Margaret of Pt. Pleasant Beach, NJ as well as her two grandchildren: Noah and Joshua. 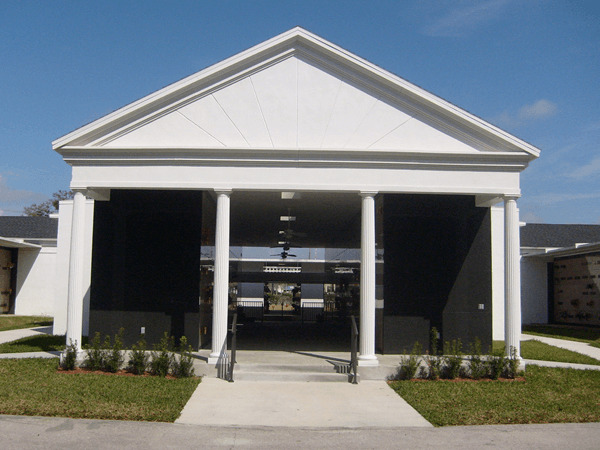 Mausoleum entombment will take place at Lakeland Memorial Gardens in Lakeland, FL. All other arrangements are private. 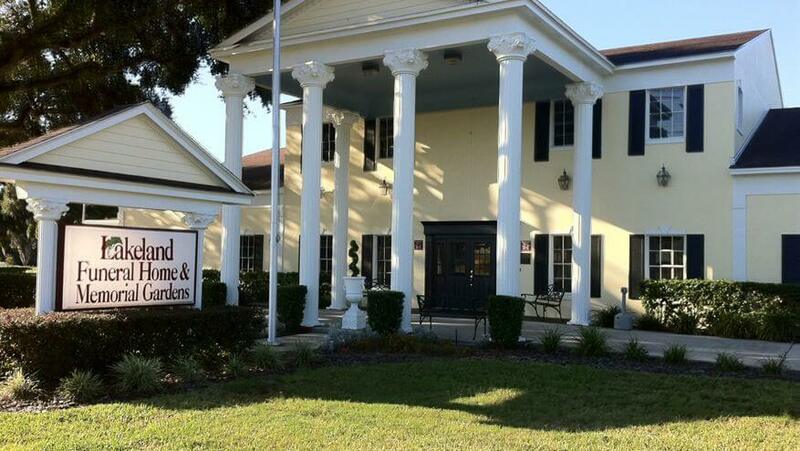 The family will announce a memorial service to take place at a later date in the spring.